Lou might be only twelve, but she's never been one to take things sitting down. So when her Civil War-era house is about to be condemned, she's determined to save it -- either by getting it deemed a historic landmark or by finding the stash of gold rumored to be hidden nearby during the war. 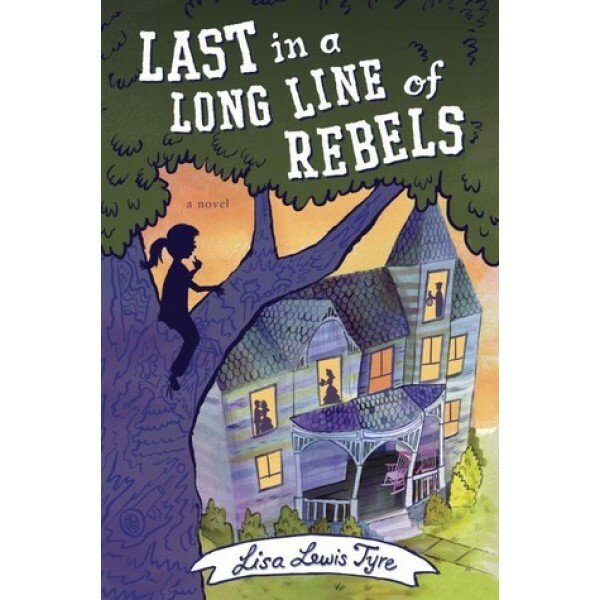 As Lou digs into the past, her eyes are opened when she finds that her ancestors ran the gamut of slave owners, renegades, thieves and abolitionists. 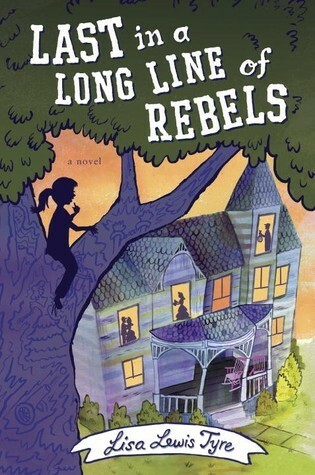 Meanwhile, some incidents in her town show her that many Civil War era prejudices still survive and that the past can keep repeating itself if we let it. Digging into her past shows Lou that it's never too late to fight injustice, and she starts to see the real value of understanding and exploring her roots.